Rise through the ranks against 22 of the PBA’s best bowlers as you bowl for a variety of regional and national championship trophies in the best 3D bowling game. Starting in a local alley with a scuffed up 12lb ball, you’ll hone your skills against bowling legends on your way to competing in the Tournament of Champions! •	Multiplayer, Quickplay, and Career modes! 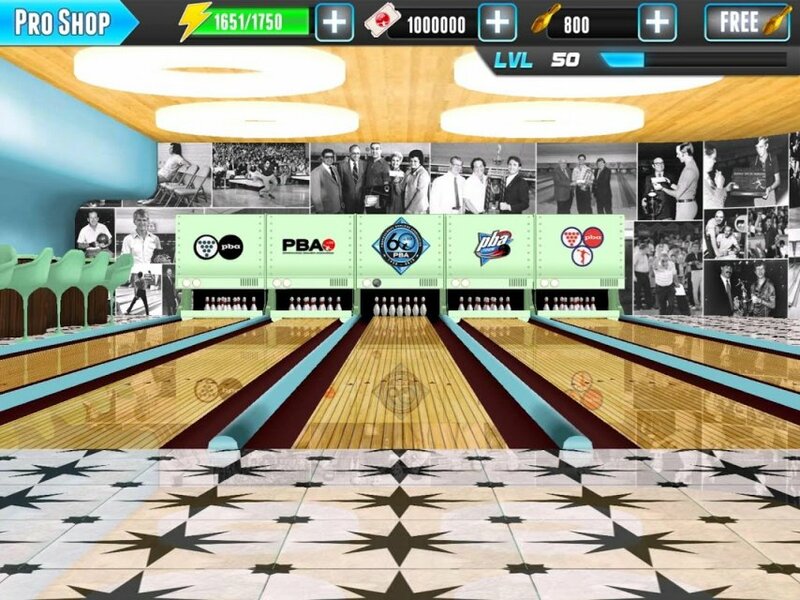 •	Dozens of PBA Tournaments! 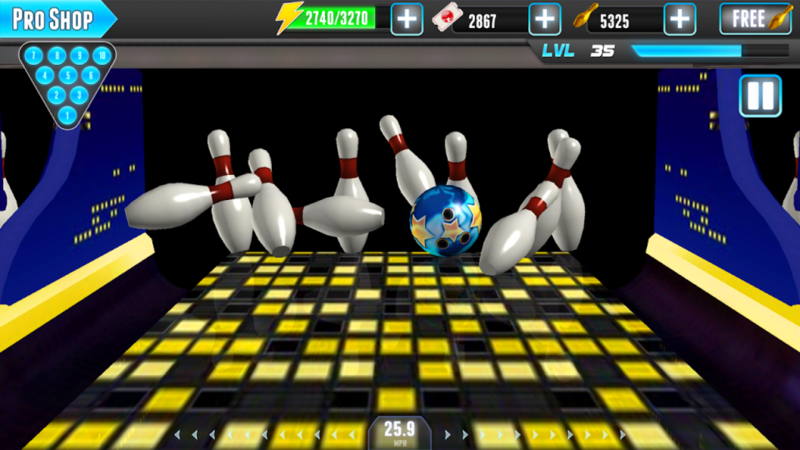 •	Best 3D bowling graphics. 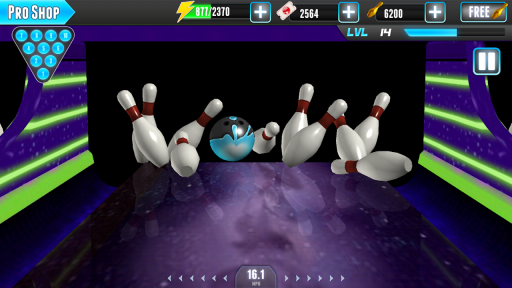 •	Bowl against 21 of the best PBA bowlers! • 100's of different bowling balls available, each with unique stats! •	Bonus challenges in every tournament! •	Split Balls, Bomb Balls, and more! 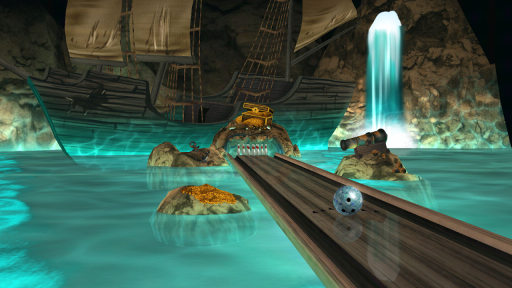 Bowl against your friends in real-time, one-on-one multiplayer matches! Powered by Google Play game services, multiplayer mode lets you invite your Google+ friends or get matched against a random opponent! 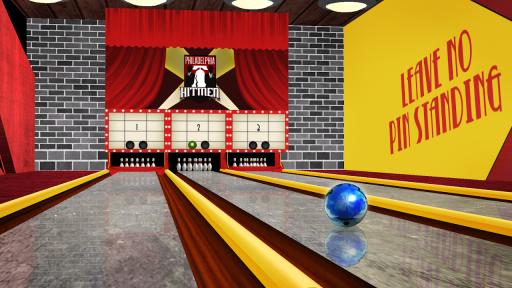 Start a career or bowl a quick game! 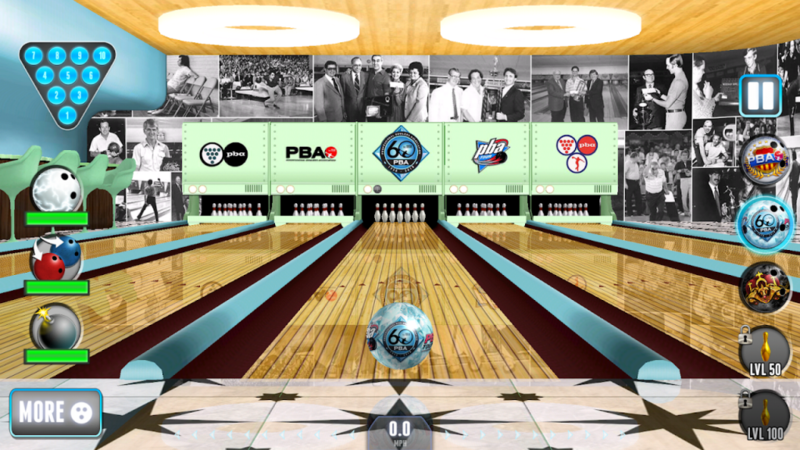 Career mode is at the heart of PBA Bowling Challenge, but if you’d rather just lace up and take to the lanes, we’ve got you covered. Choose from a wide variety of opponents and locations and unlock even more content in Career Mode! 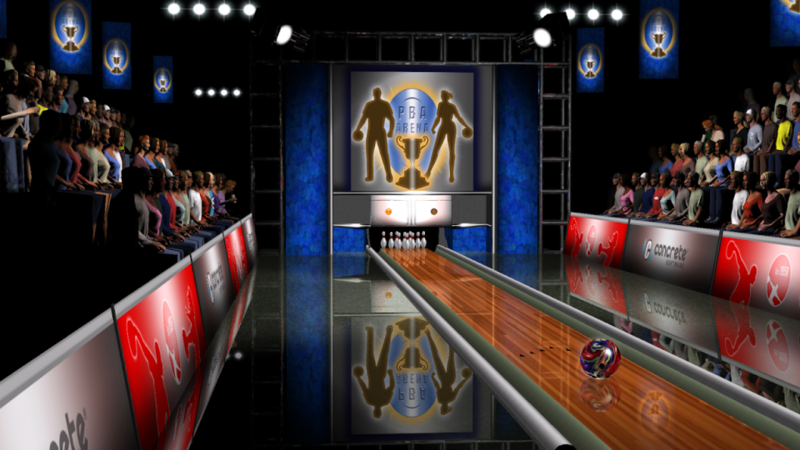 How do you think you’d fare against the cool confidence and pin-point accuracy of Walter Ray Williams, Jr. or the brash power stroke of Pete Weber? How would your scores stand up against the high spin and smooth release of Norm Duke or the high cranking backswing of Parker Bohn III. Based on actual statistics that track their power, hook, and control, PBA Bowling Challenge strives to accurately recreate the skill and style of the top bowlers in the sport today. Split Ball, Bomb Ball, and more! They may not be tournament legal in the real world, but these special balls can really help you out in a tough tournament. If the lane seems too big and your ball seems too small, the Lightning Ball’s swirling storm of electricity is sure to hit something! Want to clear a 7-10 split without breaking a sweat? 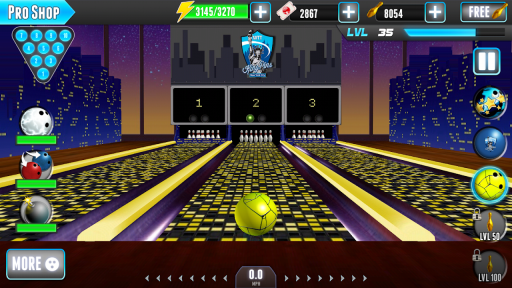 Try the Split ball! 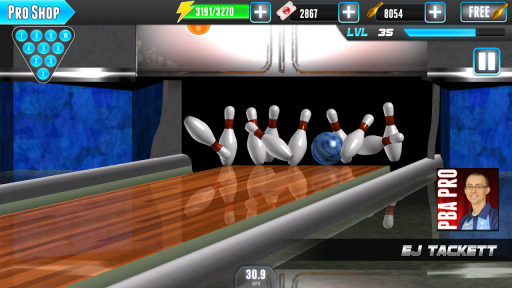 It splits into two balls when you tap it! 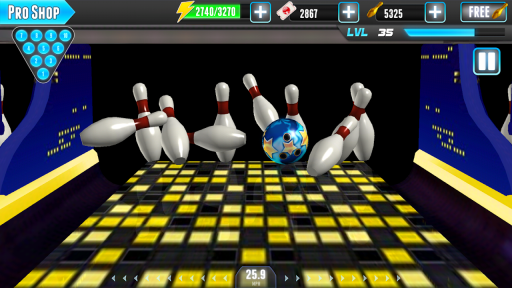 And when you absolutely, positively have to knock down every pin on the lane, the bomb ball is what you need. Just hit a single pin, any pin, for an explosive strike. Allows an application to broadcast an Intent to set an alarm for the user.